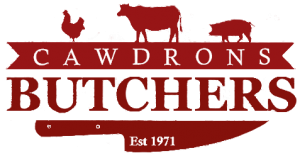 We’ve been going there for years because their meats are the freshest and finest quality. Staff are really helpful and friendly. And their Hog Roasts are out of this world! Not only do they roast huge joints of meat and carve them to order but when you ask for chicken or steak or bacon, it comes straight from the butchers counter. There is a great menu that feels slightly indulgent because of the meat quality. Perfect would highly recommend. In the 1990’s the Hot Take Away was established and gave local shoppers an outlet to buy fresh home cooked meat baguettes and pastries alongside Pork Pies and a Delicatessan. Through the years a Catering business was set up and offered people in Norfolk to have their Functions, Parties and Events provided with Staff, Meat Roasts and Hog Roasts to make a different kind of Food option in the area. The Catering side now provides Hog Roasts, Buffets and BBQs for many local clients and customers within a wide range of weddings, Fetes, Rallies, Parties, Christenings and more.. 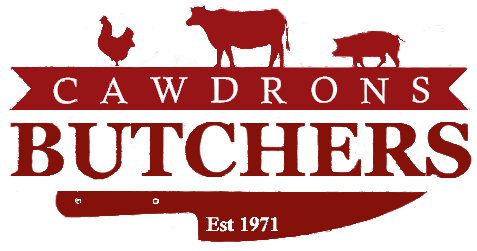 This year 2012 has begun a Meat Pie processing plant to cater for retail outlets in the area with the old traditions of making, preparing and offering a quality product with value too..
Cawdrons has been going for over 40 years now and wants to continue for another 40, we would like to thank all our customers who have supported us and approved of our approach and hard work and offer this service well in to the future..